Jackson Stone is sick of ghosts. 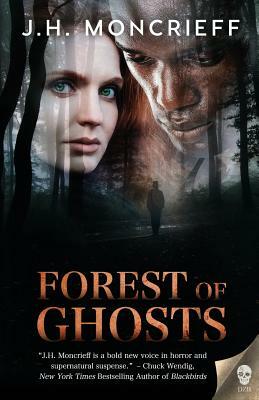 With his love life in shambles, he heads to Romania for a horror writers' retreat, hoping it will be a break from the supernatural and breathing space from his relationship with medium Kate Carlsson. But as his fellow writers begin disappearing or losing their minds, he realizes he needs Kate's help. When Jackson loses his own memory, Kate's love is the only thing that can bring him back. But she's falling for the man responsible for the evil in Romania. A man who claims to be her soul mate. Will this master of wraiths forever break Kate's bond with Jackson?